Arthritis pain can greatly impair your ability to perform simple daily tasks. This, unfortunately turns into a vicious loop, as scientific studies have shown that inactivity actually aids the advancement of the disease. People generally take to pharmaceutical painkillers, but with the side effects that come with these, more and more people are embracing natural methods to relieve arthritis and joint pain. Fortunately, in nature’s ample provision, there are over 50 known herbs that can soothe arthritis and more continue to be discovered. Here are 10 of the best herbs to help relieve joint pain and arthritis. 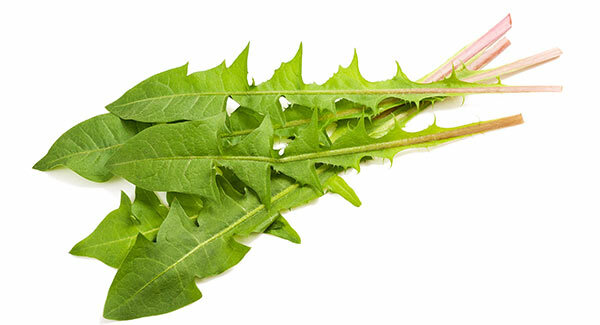 It probably grows in your backyard as a pesky weed, but did you know that dandelion can help soothe arthritis pain? According to The University of Maryland Medical Centre, the herb is packed with the vitamins A, B, C, and D, plus the minerals iron, potassium, and zinc. 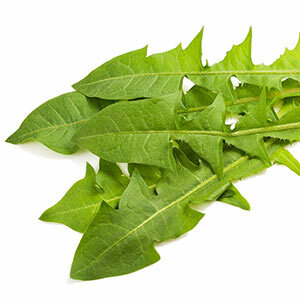 The younger, tender leaves are the most palatable and beneficial. Green tea is one of those miracle herbs with countless medical uses. 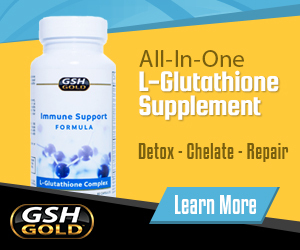 A study from the University of Michigan Health System which was presented in Washington D.C at Experimental Biology 2007 found that the herb contains epigallocatechin-3-gallate (EGCG), a powerful anti-inflammatory compound that inhibits the production of several molecules in the immune system that speed up inflammation and joint damage. The yellow powder obtained from turmeric roots has had a number of studies done on it with respect to its arthritis pain relieving properties. The active chemical at work is curcumin. In a 2012 pilot study, a product called BCM-95 which contained curcumin was found to reduce joint pain and swelling in patients with active rheumatoid arthritis. The National Centre for Complementary and Integrative Health states that for best results, turmeric has to be taken orally in tea or in capsule form. The herb, however, has been found to work better at preventing joint inflammation than reducing it. That’s according to a 2006 study. Throughout history, the pain relieving properties of willow bark have been acknowledged and utilized. It has been used for headaches, muscle pain, and of course arthritis. Although there’s insufficient research to support the claims, willow bark has been reported to reduce arthritis pain in the knees, back, hips, and neck. It is best taken orally, popularly consumed in tea form. Ginger’s place in the kitchen is well understood. But did you know that the herb actually deserves a place in your medicine cabinet as well? Studies have found ginger to be effective in easing the agony of arthritis in patients. “Research shows that ginger affects certain inflammatory processes at a cellular level,” says the lead author of a Miami University study, Roy Altman, MD. The herb can be taken in capsule form, or, if you want things more natural, you could grate it and have it over your salad, or simply add the gratings to hot water for some pain-easing tea. Cat’s claw, not to be confused with cat’s foot, is a woody vine originally from the Amazon Rain Forest. According to the University of Maryland Medical Centre, the herb contains tannins and sterols, chemicals which help reduce inflammation in arthritis patients. In a 2012 study published in the journal of Rheumatology, 40 people with rheumatoid arthritis were treated with cat’s claw and researchers found that the herb reduced pain by 50%. You can take cat’s claw by crushing the bark or root, then adding it to tea. Despite the uninviting name, devil’s claw is actually a helpful herb. It comes with a number of medicinal uses including appetite stimulation, aids with digestion and arthritis pain relief. The chemical involved is harpagoside, the active ingredient that eases pain and disrupts inflammation in joints. In a 2002 study published by Phytomedicine involving 227 patients suffering joint pain due to arthritis, 50-70 percent reported reduced pain and increased mobility after eight weeks of taking the herb. When Jacques Cartier, a French explorer landed in what is now Quebec, he and his crew survived scurvy by drinking tea made from Pine bark. It turned out that the bark was packed with vitamin C.
But there is more. Pine bark also contains the chemical procyanidin that inhibits inflammation brought by arthritis. It does this by slowing down COX 1 and COX 2, two inflammation-inducing enzymes. If you are fond of roses, you have another reason to love them. For years, the round parts under the petals have been used medically, primarily as a vitamin C supplement. But recent studies showed that rose hips can also be effective in alleviating arthritis pain. In one 2008 study, 100 out of 300 osteoarthritis patients reported reduced pain after taking rose hip powder. The Stinging Nettle plant has fine hairs which can be very painful on the skin. But get to the leaves and stems and you have a pain relieving herb. The leaves, when crushed and applied to areas with arthritis pain have for centuries been known to ease the agony. Although there have only been a few studies, they all support the healing claims of the nettle plant. In 2008, one study involving arthritis patients showed that there was a reduction in the need for non-steroidal anti-inflammatory drugs if the drugs were taken with stinging nettle extract. All these arthritis herbal remedies may work differently for different people. It is important to search for one that works for you and you are comfortable using.